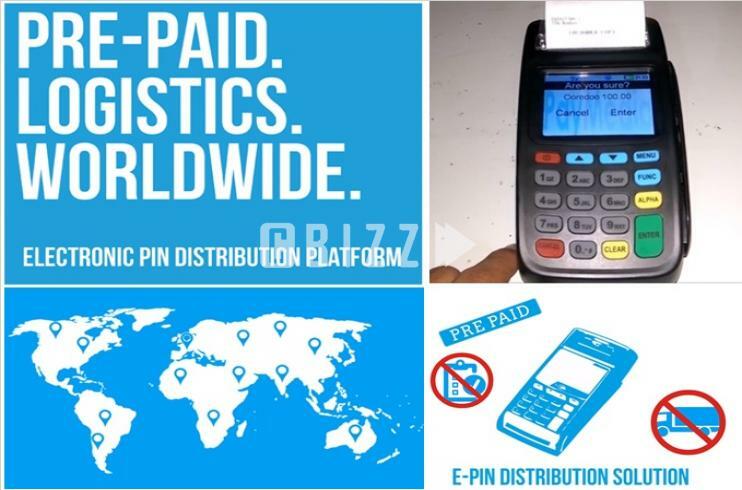 Pin number distribution has been made much easier and faster across telecommunication, transport and entertainment industries. 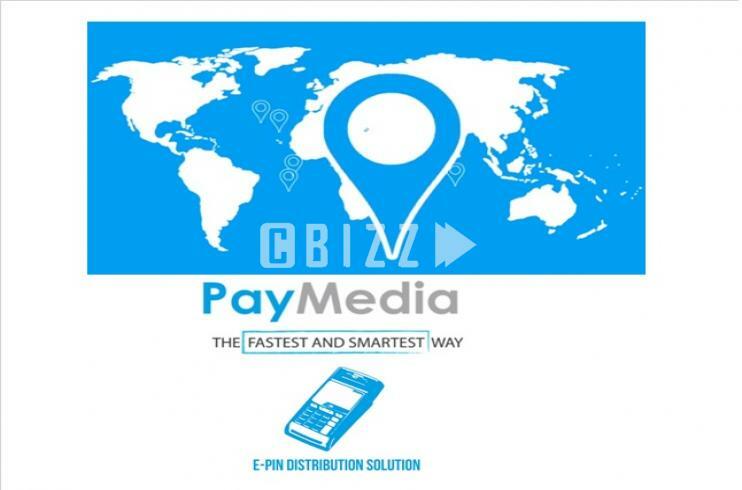 The credit risk of distribution has been made zero by introducing prepaid solution. 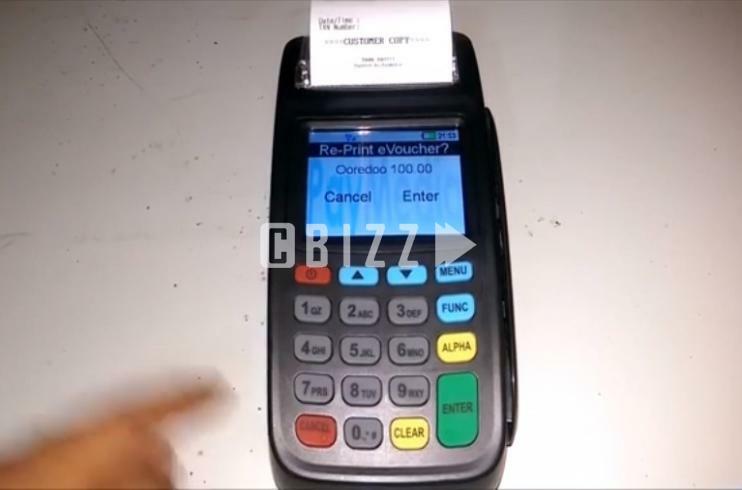 The system has enabled retailers not to lose a single sales opportunity and to provide more services to consumers..